Barishal Board has secured the top position among eight general educational boards with 70.55 percent pass rate in the HSC examinations this year. Some 62,173 students appeared in the examination under Barishal Board. Of them, 43,861 have come out successful. 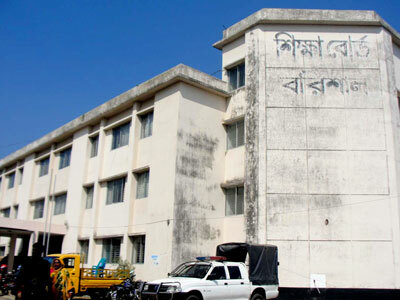 The pass rate of Rajshahi Board is 66.51 percent, while it is 66.13 percent in Dhaka, 65.42 percent in Cumilla, 62.73 percent in Chattogram, 62.11 percent in Sylhet, 60.40 percent in Jashore and 60.21 in Dinajpur Board.